From classic to contemporary, from cozy to chic, International Bath & Tile has the accents that can add the perfect finishing touch to any home, on any budget. 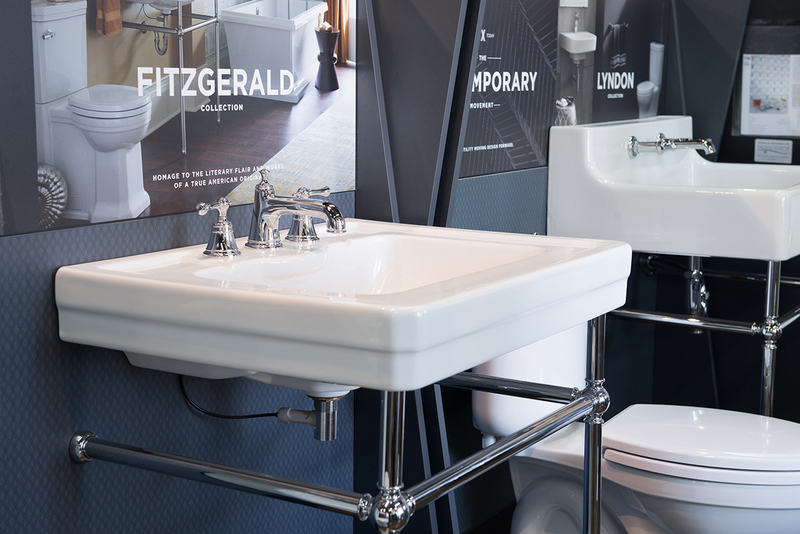 Whether you’re in a minimalist, traditional, contemporary or eclectic state of mind, we are your one-stop shop for turning your bathroom into a work of art. Let’s create the beautiful kitchen you’ve always wanted. We’ll walk you through an endless assortment of styles to strike that perfect balance between aesthetics and functionality. Allow our cultured, experienced and passionate designers help complete your latest project. We have the knowledge to guide you to the pieces that fit your style and your budget. 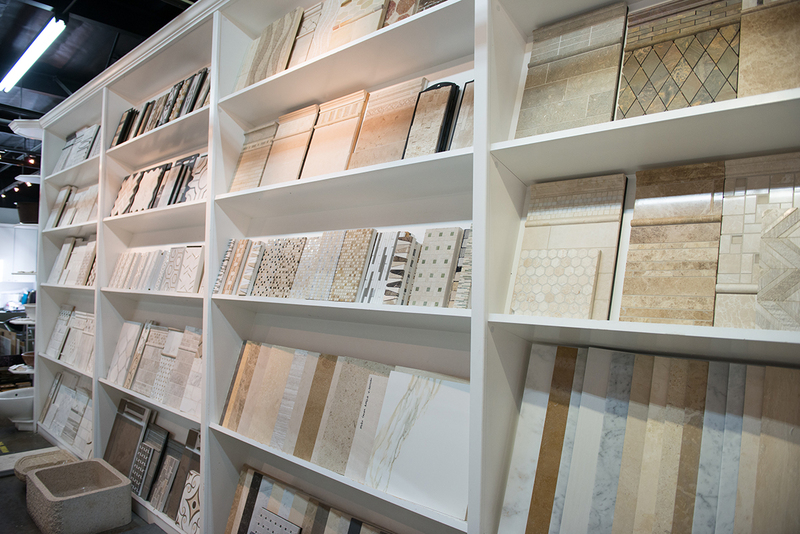 Browse our tile gallery for inspiration, we are home to a masterfully curated selection of porcelain, ceramic tile and stone with colors and textures inspired by our travels across the globe. 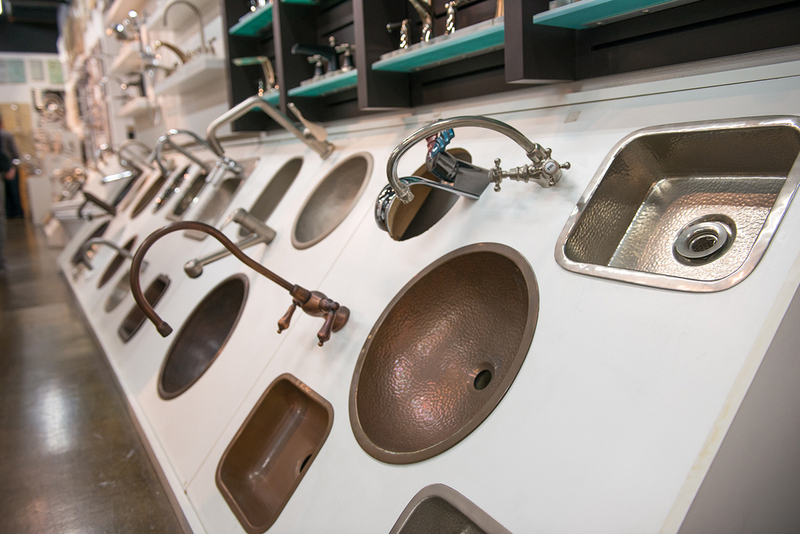 Our two showrooms located in San Diego and Solana Beach, California offer a profoundly cultured experience. With more than 100 of the finest modern brands on display alongside a dazzling array of old-world handmade, and exclusive pieces, our spaces are designed to inspire, but not overwhelm. 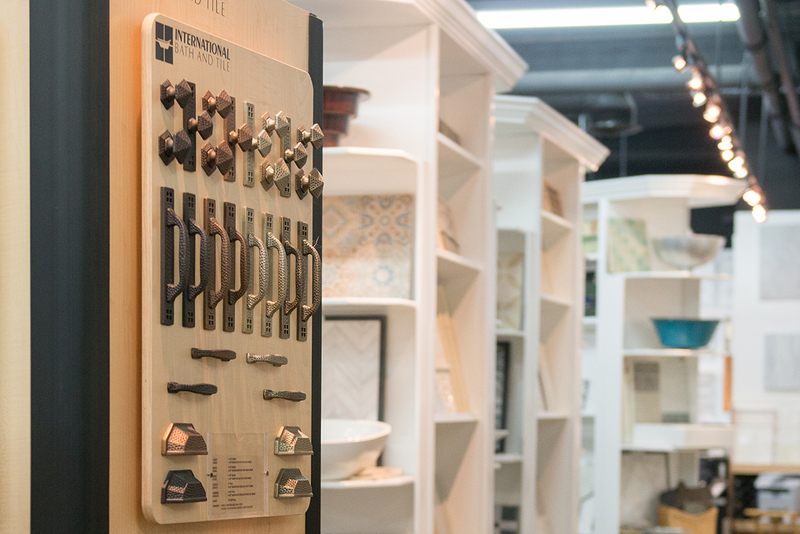 Our boutique vignette setup, friendly and knowledgeable consultants, and massive, yet refined kitchen, bath, tile and accent portfolios, ensure that you will find beautiful products that fit your budget. 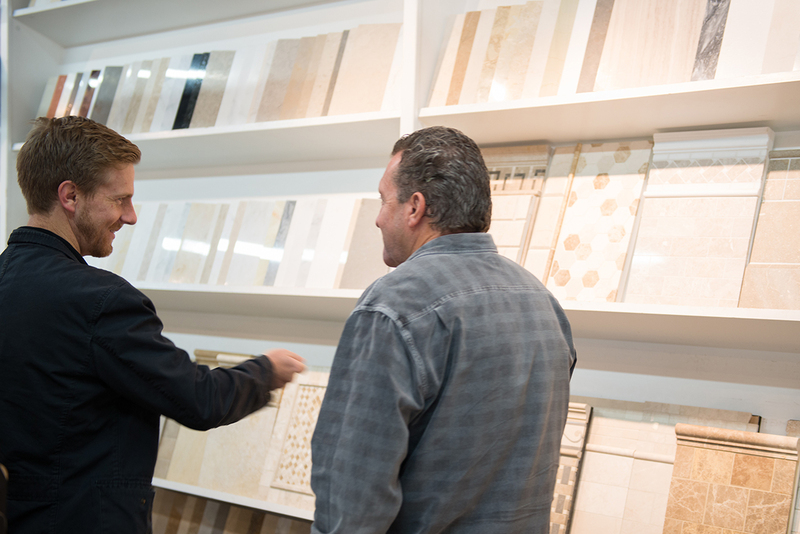 We'll help you find the perfect fit for your project. Please call, email or fill out the form below. Please note: Walk-ins are always welcome, you do not need an appointment to come visit us! GBI Tile & Stone, Inc.